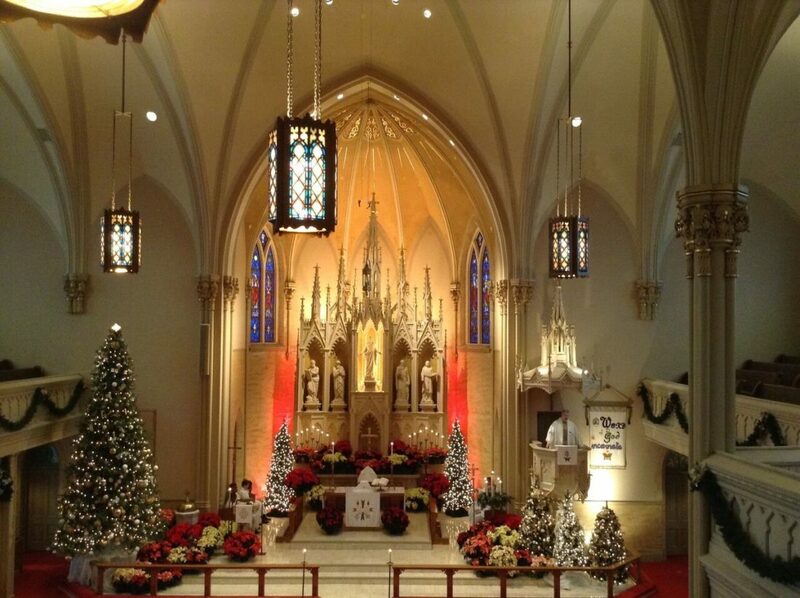 Fort Wayne is known as the “City of Churches,” and 20 of the most beautiful and historic will show why by opening their doors to the public Dec. 7. The Karpeles Manuscript Library Museum (formerly Church of Christ Scientist), 2410 Fairfield Ave.
*Doors open at 7 p.m.
For more information, go to www.facebook.com/citychurches or www.instagram.com/fwchurches. You can also follow scribble maps on facebook@Fort Wayne City of Churches Tour.